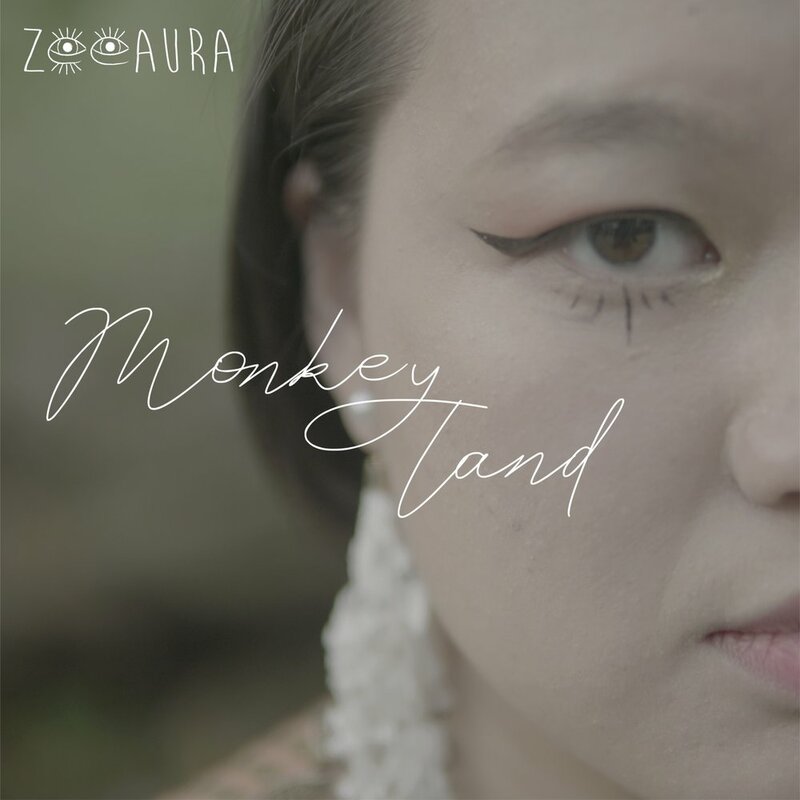 Zeeaura’s multilingual ditty now comes alive in a beautiful, poignant music video. The visually ingenuous and unassuming treatment is an invitation into the heart of Monkey Land. As the story unfolds, you might just find yourself clutching your heart a little. Watch the video below and share it with everyone. Listen to Zeeaura on Spotify | Apple Music and all major streaming platforms. Greed, a song by LEW, featured on Season 2 of People Like Us, alongside music by Joie Tan, Astronauts, Joshua Simon, Charlie Lim and Jasmine Sokko. Small Batch Records is proud to release the brand new debut single from multi-ligual indie pop darling, Zeeaura. Monkey Land is the first single from the eco-conscious artist. The song is an ode to Pulau Ubin, one of the last untouched natural habitat islands of Singapore. Written and performed in English, Mandarin and Bahasa, the song fuses languages spoken in the city (English) and the island (Mandarin and Bahasa) to deliver a nostalgic haiku, taking the listener on a journey through a different time and era. Listen on Spotify | Apple Music and all good streaming platforms now. 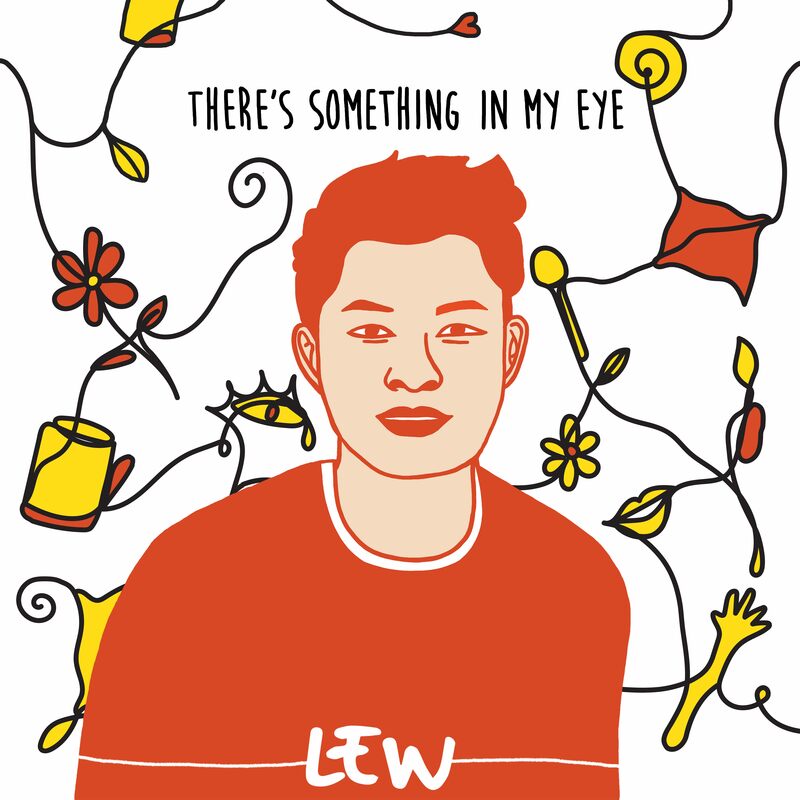 Following on the introspective sophomore release of ENFJ, LEW delivers his next EP, There Is Something In My Eye. The follow up EP features the sweet adorable single, Real Human Pillow and songs showcasing the fuzzy side of LEW. Available on all streaming platforms and digital stores. Fresh from his first year at Berklee, LEW releases a collaborative single, INSOMNIA, with music producer, Jajoma. The single showcases LEW's diverse writing and performance prowess as it is a departure from the contemporary singer-songwriter genre he has been known for. Check out the dark, seductive, experimental single now on Spotify. Love Is, the surprise single, was released in time on Valentine's Day. As the title suggests, the quirky high energy track is an ode to being in love, a wide-eyed celebration of all its spectrums and definitions. Even though LEW just started his first year at Berklee College of Music, the hardworking singer-songwriter is still relentlessly writing and releasing new music. A remix of the song was also released shortly after, a collaborative pop re-imagination of the track, with fellow college mate and producer, Chris Color. Check out the original and remix below. Small Batch Music Publishing is very excited to partner with Gaga Music from Australia to look after each territory for the publishing needs of artists across both continents. This represents a phenomenal step for our artists and catalogue. Gaga Music will represent our music in Australia and New Zealand and in return, Small Batch Music Publishing will Gaga Music catalogue in Singapore and Asia. In essence, this presents great opportunities, with a combined extensive library of songs spanning thousands across diverse artists and genres. We are excited about this new development as we believe this cross ocean partnership will create massive reach as well as curated songwriting collaborations as well as opening up sync opprotunities for our artists on both sides. Here's a playlist of key music catalogue from us. All songs are cleared and ready for sync. Get in touch here. Small Batch Music Publishing is proud to showcase the critically acclaimed single, Young by Jude Young on Mediacorp's long running TV series, Tanglin. His song will be on an upcoming episode with the single already on the official tv series soundtrack available on major music digital stores. Tanglin is a made in Singapore tv series, akin to classic primetime series such as Neighbours in Australia. It is a show that "centres on the lives of multiracial and multi-generational families... living in a middle income neighbourhood of Tanglin" (Wikipedia). We are excited to see one of our Singaporean musicians showcasing his music on the series that is truly local. Jude Young released his debut EP to great success, charting #1 iTunes download sales, with over a million streams on Spotify alone. Download the single on these digital platforms. Small Batch Music Publishing is proud to showcase these fine tracks in partnership with the global beauty brand. This placement will generate massive rotation for the songs on a 12 hour, day to day basis, over a period of 4 separate months spread over the course of 2017 - 2018. Tracks will share the playlist alongside prominent names like Ed Sheeran, Bruno Mars, The Weeknd, as well as fellow south-east asian artists, Michaela Therese and HubbaBubbas. This is a significant win for songwriters and artists in the south-east asian region. The first rotation will begin May 2017 and will last the entire month across Airport & downtown DFS Estee Lauder stores in Malaysia, Singapore, Australia, New Zealand, Bali, Thailand, Macau, Hong Kong, Korea, China. Click here to Listen to a sample of our artists' music on Spotify.